Around the Empire written content — articles, news, opinion, roundups. No military technology has defined the “Global War on Terror” more than unmanned aerial vehicles, referred to commonly as drones. Initially used just for aerial surveillance, drones have become a central player in counter-terrorism strategy and morphed from vehicles for supporting intelligence collection to lead-role killing machines. The next iteration may be even more troubling as drones are moving from being strictly instruments of war to tools for domestic law enforcement. Drones first saw major combat with the 2001 U.S. war in Afghanistan. 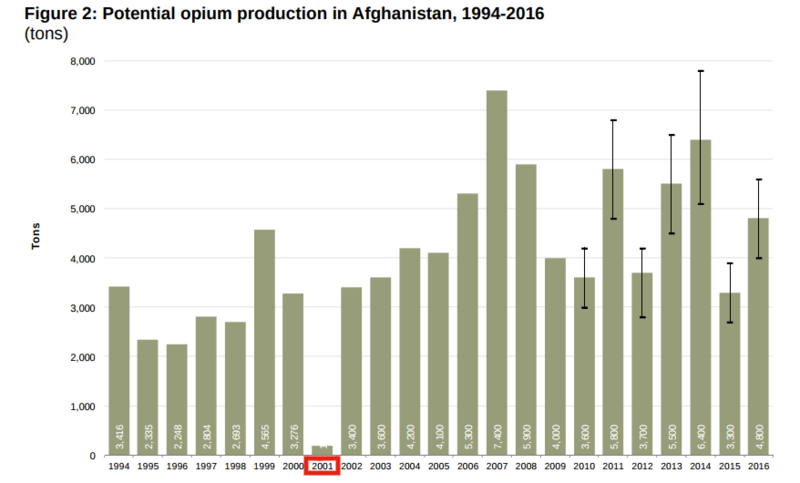 The first confirmed use of a drone for a targeted killing attack was in February 2002, when a CIA operated Predator drone shot a Hellfire missile in Paktia province in Afghanistan at what was supposed to be Osama Bin Laden. The missile hit its target, but, in what would soon become a common occurrence, the target itself had been misidentified. Instead of killing a high-value enemy of the United States, innocent civilians were blown away. In this case, local Afghans collecting scrap metal. Since 2002, the drone targeted killing program has expanded to numerous countries throughout the Middle East and North Africa. 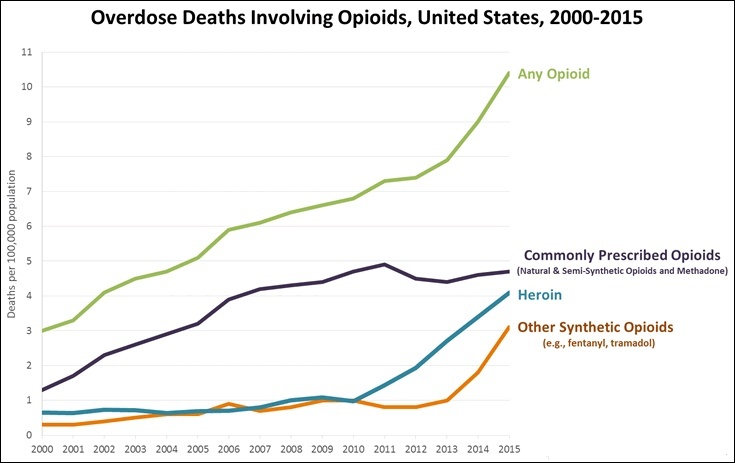 The amount of people killed so far under the program runs in the thousands. The American government has already admitted that at least four Americans have been killed by a U.S. drone strike, with one, Anwar Al-Awlaki, being intentionally targeted for assassination. The then-Obama Administration’s legal memo justifying the killing of Al-Awlaki was released after a lawsuit by the American Civil Liberties Union (ACLU). As U.S. law has been rewritten (or, more accurately, reinterpreted) to allow unrestricted drone killings, drone technological advancement has continued flying forward. Now, a new generation of drones are being offered based not on targeted strikes in (theoretically) remote and loosely populated areas, but urban warfare and pacification. Among this new wave is the TIKAD drone offered by Duke Robotics based in Florida, a company co-founded by a former colonel in the Israeli special forces. The TIKAD is a small multi-rotor remote controlled drone designed for urban combat that can be equipped with armaments such as a machine gun or grenade launcher. According to Defense One, Duke Robotics has already secured a a contract with the Israeli military to buy TIKAD drones and is also pursuing U.S. contracts. Israel is a central hub in U.S. defense technology development. One of the leaked U.S. State Department cables published by Wikileaks shows that the U.S. considers Rafael Advanced Systems in Haifa, Israel to be part of the “critical infrastructure and key resources” needed to maintain U.S. security. If the TIKAD proves itself in Israel and the occupied territories, expect the U.S. to make its own much larger purchases. In 2015, Israeli Special Forces took out a target with a sniper rifle mounted on an off-the-shelf consumer drone supplied by Duke Robotics. A similar improvised killing was performed by the Dallas police department in July of 2016, when they rigged a bomb to a Northrop Grumman Remotec Andros F5 robot and killed a man who was suspected of shooting multiple police officers. This is believed to be the first intentional use of a robot by a government agency to kill an American citizen on American soil. But now we are moving past improvised uses of military drone tech to systemic ones. The TIKAD joins other next generation drone and robot tech that will be used for urban combat situations – by they military or law enforcement related. The law enforcement market can be just as lucrative as the defense market. In fact, thanks to the 1033 program that allows local and state law enforcement-agencies to request military equipment from the Pentagon, those markets are increasingly overlapping. 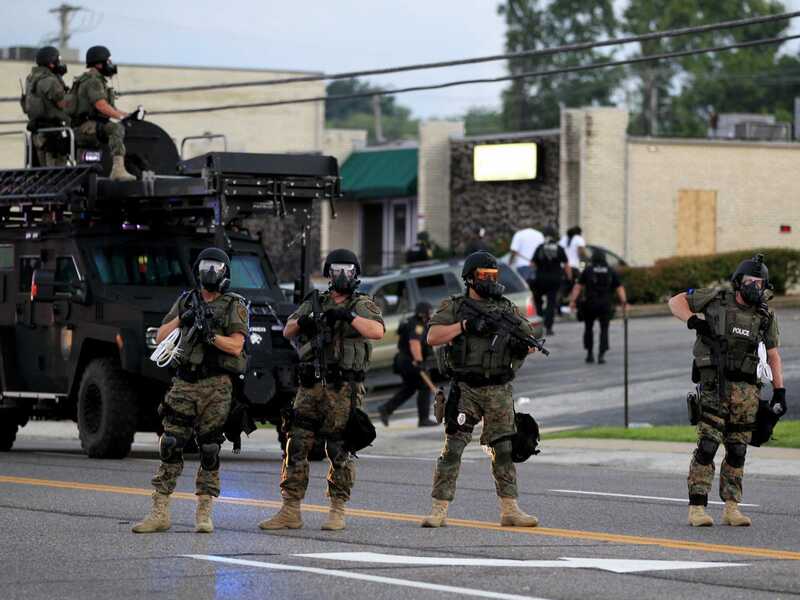 The 1033 program gained some national attention when protesters in Ferguson, Missouri were met with military grade urban warfare equipment by local police. Police are already using drones to chase down suspects, how long before those drones are authorized to kill suspects? Given the drones are (for the time being) under human control, it could be argued there’s no fundamental difference between a police officer pushing a button and pulling a trigger to neutralize someone categorized as an imminent threat to public safety. These questions, once considered science fiction, are now science fact. These are not theoretical weapons, they are operational and in the process of being distributed. Killer drones are coming home.